This is really out of context for my blog but I just have to share this cool product I've found! I love the little powder packets out there that you can mix into your water bottle. There are 2 that I'm especially in love with. 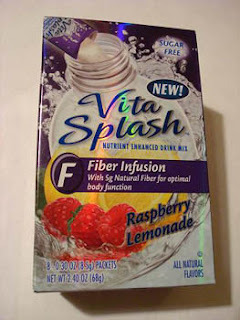 They are the Kellogs K2O protein water and the Vita Splash Fiber Infusion powder packets. I love to eat. But I want to be healthy. And after having three kids and my weight being all over the place for the past five years, I'm constantly trying to find something to help me with my eating habits. I want to maintain my weight healthfully. With that being said, protein and fiber both help you stay fuller longer. They also help to to curb "over eating desires" - at least they do for me! :-) Anyway, I throw these babies into my water everyday. Sometime I even put one of each into my water bottle. They are low calorie and I have to say that they really do make a difference in the way you feel! I LOVE these and will continue to purchase them. Oh, and they taste really good too. 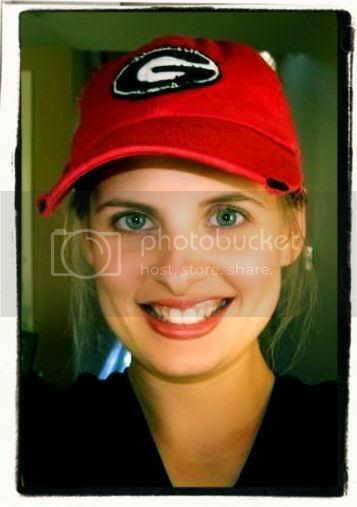 Lindsay, when we met the other day at the park, I did not put two and two together. Wellon still refers to you as Lindsay Raider although you have been married for awhile. I am glad that we finally met and I am sure we will run into each other at the park soon. We go often! I do!! I found out that it wasn't showing up like I was seeing on other computers. I just played around a little too much in the template! Oh well, I'm learning. There are just SO many cool fonts out there.